The Eighth Annual Live Oak Arts Festival is just around the corner, and like the seven prior Live Oak Festivals, this one is sure to be a success. 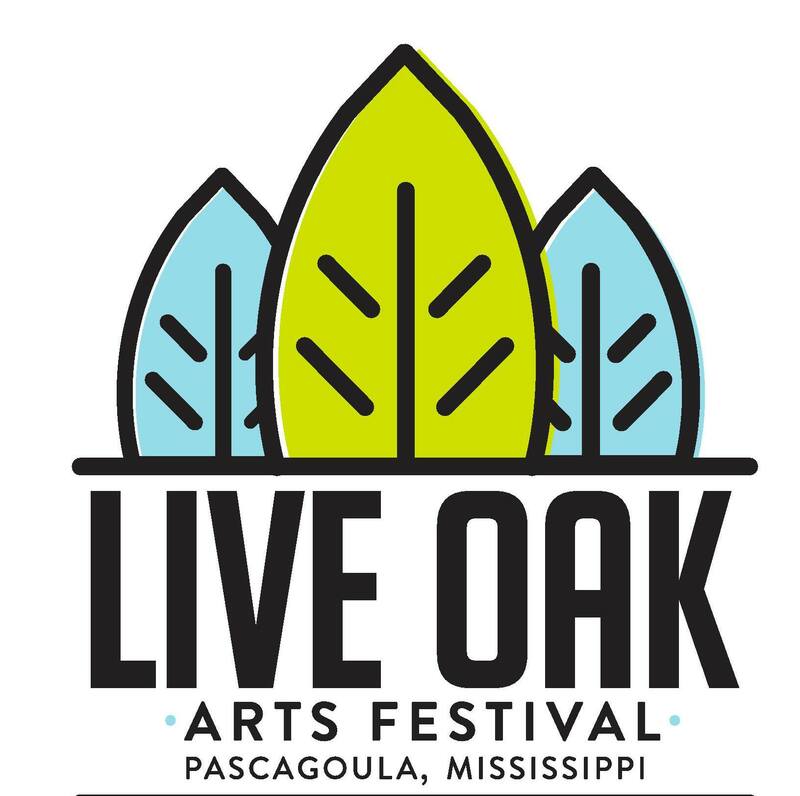 Scheduled for 13 May 2017, this year's Live Oak Arts Festival will begin at ten in the morning and end at three in the afternoon in Mississippi's gorgeous downtown Pascagoula. There'll be no shortage of awesome things to do, exciting people to meet, and tremendous local art to enjoy, at the festival, and the best part is that all the fun increases awareness of live oak trees' significance and value. Let's take a closer look at some of the Live Oak Arts Festival's great activities! Find out who bakes the most delicious breads, pastries, and cookies at the Loaf Baking Challenge! Each participant must submit one of the specified baked goods between nine and eleven in the morning. Then, judges will review the submissions, and at noon, winners from each baking category will be announced. Don't hesitate to enjoy delicious-tasting bakery and compete against some of Mississippi's true pastry pros, all while having a shot to take home eye-catching prizes! Music lovers can put knowledge of their favorite artist on display during the Lip Sync Battle, which pits some of the world's very best imitators against one another on a massive stage! Dress up as a musical talent, imitate one of his or her songs, and entertain the crowd to defeat the competition and become the Lip Sync Battle champion--all while having a chance to win prizes! Perfect for the entire family, the Live Oak Arts Festival's Chalk The Walk contest is a great way to showcase artistic abilities, compete against other artists, and potentially win awesome prizes. Contestants select a theme and create artwork based upon it, and judges then review all the entries and select winners at the day's end. Again, this activity is perfect for the whole family! The listed activities are impressive, but there'll be much more for attendees to enjoy at this year's Live Oak Arts Festival, including local music, local art, local food, and tons of excitement. Be sure to soak in all the beautiful weather and culture at the Eighth Annual Live Oak Arts Festival in Pacaguola, Mississippi on May 13th!